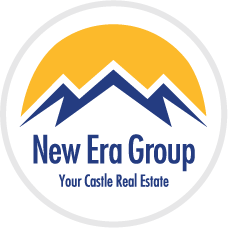 This residence is perfectly located in the Cheesman Park neighborhood. 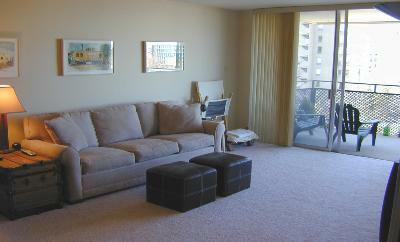 Walk to the Botanical Gardens, play at the parkor dine at the many restaurants in this area. Everything you need is close by. 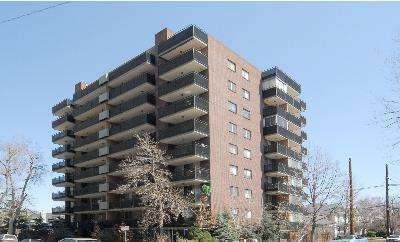 Quite a few of the condos have been recently updated and feel like new. 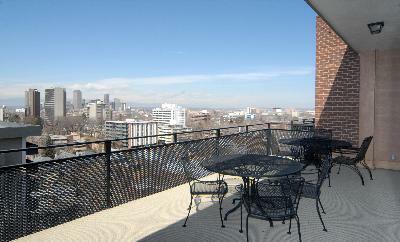 Each condo has its own balcony or patio with fantastic city and mountain views! Underground parking is available. 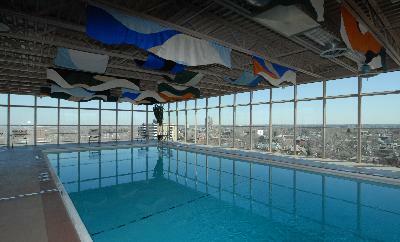 So, enjoy the rooftop pool, the amenities and a great life at 1200 Vine Condos!